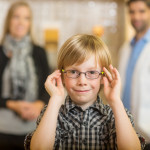 Our experienced optometrists will take test & advise you on children and adult eyecare. Fancy a change? 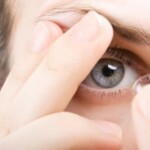 Find out if contact lenses are suitable for you with a *FREE consultation! 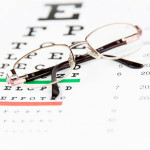 Have you noticed low or reduced vision? Our experts can help & guide you to clearer vision. 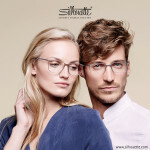 We offer a full-range of NHS & designer spectacles in a variety of styles and designs. 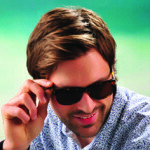 Our specialist prescription and non-prescription eye protection range. 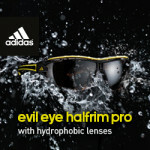 We stock a wide range of sunglasses to suite all ages & budgets.